MOS Pte.Ltd. is a specialist on New Automation Technology. The specific expertise is on Industrial Automation, Building Automation, Energy Management Consultant, IT Services, Logistics Solution & Equipments, Parking Systems - Transportation Machinery and Equipment, Automation Tank Gauging and Terminal, and a Value Added System Integrator. We implement open automation systems based on PC Control technology by Beckhoff. The product range covers Industrial PCs, I/O and Fieldbus Components, Drive Technology and automation software. Products that can be used as separate components or integrated into a complete and seamless control system are available for all industries. The Beckhoff “New Automation Technology” philosophy represents universal and open control and automation solutions that are used worldwide in a wide variety of different applications, ranging from CNC-controlled machine tools to intelligent building automation. Implemented hypermizer to repair Changi's power vector. As a result, electricity and energy uses can be reduced by about 25 percent. The project was done in 6 months. PT CibaVision Batam had a series of outdated machine powered by Allen Bradley and Rockwell PLC control. We upgraded the machines and replaced the control with Beckhoff New Automation Technology PLC control. Not only that Beckhoff is more flexible and compatible with various sensors and actuators, the new implementation was 40 percent cheaper. The project was done in 6 months. In this project, our team devised a solution to automate and enhance the water treatment system of the apartment and the mall. The dosing pump and fat scrapper was originally done manually by human workers. We replaced that with an automated control system that improved the quality of the water significantly. Less pollutants and no small worms were found. The project was done in about a month. This one was a straightforward automation project where PT Mayora Indah Tbk used to have a much less automated and integrated packaging line. 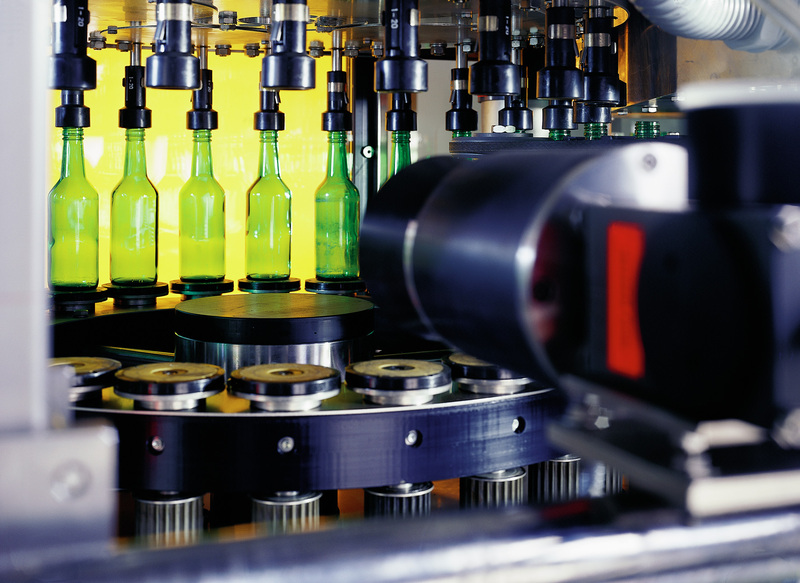 Our teams came in and implemented an integrated and automated packaging line with PLC control. Flour waste can now be reused and since it is a food processing line, the reduction of human touch means a significant increase in food safety. This project was done in a month and a half.